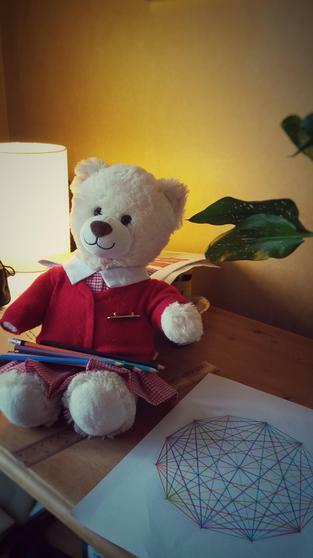 We would like to introduce you to our two maths bears, Philippa and Pythagoras. They are named after the famous mathematicians, Philippa Garrett Fawcett and Pythagoras of Samos. You can learn more about them on this page. Philippa and Pythagoras will go home with staff or pupils over weekends. If Philippa or Pythagoras go home with you, you will need to take a photo of them doing something mathematical and write a few sentences about what they are up to. Please email your photo and sentences to whitehalljun@hgfl.org.uk We will then keep a record on this page of their activities. Be as creative as you like and try to think about maths in the wider world. Do take good care of them, they like to be well looked after and given plenty of attention. Philippa Garrett Fawcett was born on 4 April 1868 in Cambridge. By the age of 15, her parents had noticed that she was showing such talent in mathematics that they employed a maths tutor. Philippa started to attend mathematics lectures at Bedford College and at University College, London. She did so well that she was awarded a scholarship to Cambridge University. At Cambridge, Philippa came top in her mathematics exams - above all male students - a fact that at the time many people couldn't believe! A party was held to celebrate. Philippa went on to train other mathematics teachers. Philippa was the niece of Elizabeth Garrett Anderson, a pioneer of the role of women in medicine. Her mother, Millicent, was a suffragette. This means that she campaigned for women to be allowed to vote in elections. She also believed that women should have a right to a university education and helped to established Newnham College, Cambridge in 1871. This was the college that her daughter, Philippa, later attended. Born on a Greek island, Pythagoras was an extremely important figure in the development of mathematics. We do not know everything about his work because none of his writing survives and he often worked in secret. Pythagoras was especially interested in triangles. It is said that he discovered that if you measure the two shortest lengths of a right angled triangle, square them (that means multiply them by themselves) and add them, then they would equal the square of the longest length (although some believe that the Ancient Babylonians already knew this 1000 years earlier!). Pythagoras thought that 10 was the very best number because it contained the first four integers (1 + 2 + 3 + 4 =10). He was also a great musician and used music to help those who were unwell feel better. Pythagoras set up a philosophical and religious school in Croton (Southern Italy) that had many followers. His followers were known as mathematikoi. Philippa helped Mrs Hopkins to prepare costumes for the Year 6 production. She watched Mrs Hopkins sketch a 2D pattern piece for a sleeve and use a tape measure to make adjustments. Pythagoras used his knowledge of decimal numbers when visiting the library. The Dewey Decimal System organises books into categories by using decimal references. Philippa went home with Mrs Chipping who is having a new patio laid in her garden. The patio area is 5.6m x 4m. Each patio slab is 40cm x 40cm. Philippa saw Mrs Chipping calculate that she would need 140 slabs to cover the area. Philippa helped Mr Mitchell make pancakes for breakfast. In order for the recipe to be a success Philippa helped measure the ingredients correctly using a measuring jug and weighing scales. Philippa also spotted that Mr Mitchell had to convert the measurements from imperial to metric. Lesley - Our school Maths Governor: Pythagoras and I went for a run this weekend. We ran 10km which is the equivalent to 6.2miles. It was a long way! It took us about an hour which meant we were running at approximately 6 miles an hour. This is a picture of us right at the end of our run! We were tired by then! Lloyd: Pythagoras helped me make some cakes this weekend. We made 9 cakes from a mixture which had 2 eggs in the ingredients. If we had only used one egg we would only have had five cakes (and one of them would only be half the size of a normal one!). It was important that we put the right quantities of the ingredients in the mixture. They were delicious! Pythagoras helped Mrs Upfield to make a shirt dress. He learnt how 2D patterns are used to create 3D garments. The pieces he was working with here will be shaped to make a collar. Different parts of the dress will require different seam allowances (given in both metric and imperial measurements) so Mrs Upfield had to keep her eye on the pattern instructions and will need to adjust the collar to get the perfect fit! During a shopping trip with Miss Haukim, Phillipa helped calculate the total cost of a holiday hat, a handbag and a pair of sunglasses. The total had reached £21 but luckily Phillipa had spotted there was a 25% discount off all items! She helped Miss Haukim calculate the new cost before they paid. Philippa and Pythagoras helped out at Sports Day. Philippa used a tally chart to keep track of shuttle runs. She used her number skills to work out which team won the shield. Pythagoras measured distances jumped and used his knowledge of capacity on the 'fill the bottle' event. Many sports (if not all) require mathematics for their organisation and scoring systems. Why don't you watch some Wimbledon this evening and see how mathematics plays a large part in tennis? Mrs Huse is off to the Tour de France this weekend. 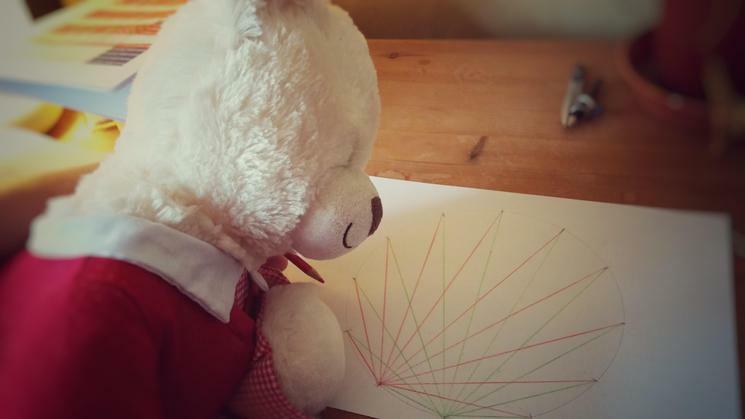 Pythagoras has been exploring the map of the route the cyclists will take. Grid references on maps work like coordinates to locate specific places. Philippa and I went to Ellie's house with Emma and wanted to know how many gallons were in her pool. There are 10,000L in her pool, therefore we had to find how many litres in a gallon then times that by 10,000. There is 0.219L in one gallon so Ellie's pool has 2190 gallons in it. Pythagoras knows that all children are expected to know their times tables to 12 by the end of Year 4, so he went home with Becky from 4T to help her practise her 9 x table. Samujjvala: On Saturday, I had my swimming lesson at Hillingdon Leisure Centre and Philippa came along. I wanted to find out how many metres I swam in the lesson. The class was at the back of the centre, 50 metres per lap. After the lesson, Philippa and I said that I swam 8 laps. We then had to calculate 8 times 50 that equals 400. Our equation told us that I swam 400 metres. Pythagoras visited Construction Club to keep a watchful eye on the children's construction of structures. They explored the maths involved in ensuring that their structures were as strong as possible. This is Pythagoras and myself counting the till in my parents' coffee shop. I count the till with my parents as it helps me with my adding and subtracting and also the value of each note and coin. So, our mixture weighs 840 g, and our cakes were delicious! There is a lot of adding and subtracting in baking. Another simple sum we did was what time to take the cakes out of the oven. They went into the oven at 5:10pm. The cakes took 25 minutes to cook. 5:10 + 25 minutes = 5.35pm. Pythagoras went home with Mohamed and helped him to measure the capacity of water in a measuring jug. Mrs Caulfield and Pythagoras went shopping to Sainsbury's. They bought some lovely fresh fruit and beautiful flowers. Pythagoras checked the receipt was correct using a calculator. He then worked out how much change Mrs Caulfield would get if she paid with three £10 notes. Philippa went home with Chloe. Together they went to the swimming pool and calculated the distance that Chloe swam, they counted cherries, weighed out porridge oats and practised telling the time and reading Roman numerals. Philippa spent the weekend with Ella. Philippa went to Ikea with Ella to find out how much things cost. She also went looking for shapes and spotted spheres (three-dimensional shapes) made from a net of two-dimensional pentagons. Can you spot the other shape which makes up the surface of a football? Shay, unimpressed by Pythagoras' calculations! Pythagoras spent the weekend (18th/19th of July) at Mr Nathan's house. He formed a wonderful friendship with Mr Nathan's nine-month-old son, Shay. Whilst Shay was having a relaxing soak in his yellow bath, Pythagoras noticed that when Shay first entered, the level of the water appeared to increase - how peculiar! the upward buoyant force that is exerted on a body immersed in a fluid, whether fully or partially submerged, is equal to the weight of the fluid that the body displaces. "How interesting!" Shay thought. "I wonder if, with some calculation, if it is possible to work out your mass, taking into account the water displaced?" Pythagoras wondered. When weighing the water displaced (7.5 litres), it equaled 16lbs 5oz - almost 7.5kg. "Wow, that's pretty accurate!" Shay declared. Hannah, with her very special VIP - Philippa. Philippa spent the final weekend of the academic year at Hannah's ballet show at the Beck Theatre in Hayes. The extravaganza lasted 120 minutes (2 hours) and Hannah participated in 6 different dances - on average, one dance every 20 minutes (sounds like thirsty work!). Philippa thoroughly enjoyed the experience and cannot wait to go again. "Maybe one day..." she sighed. During the long summer holidays Philippa visited Mr Anderson. Since it was a typical British summer, they decided to make a ‘Mystic Rose’ artwork together using a ruler, a compass and lots of coloured pencils. 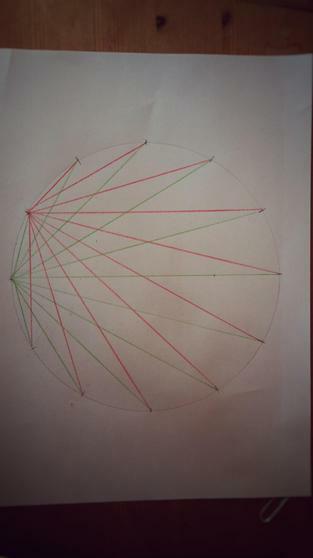 Having carefully drawn out a circle using her compass, Philippa divided it into 12 equal parts. 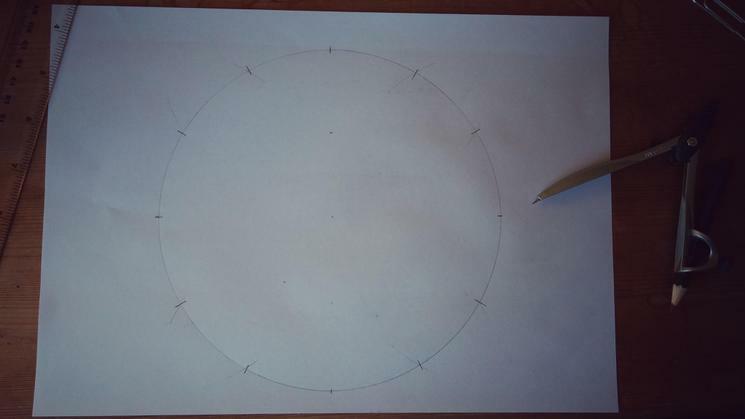 Using her ruler, Philippa worked out that the diameter (the line between two opposite sides of the circle that runs through the centre) was 18 cm long. 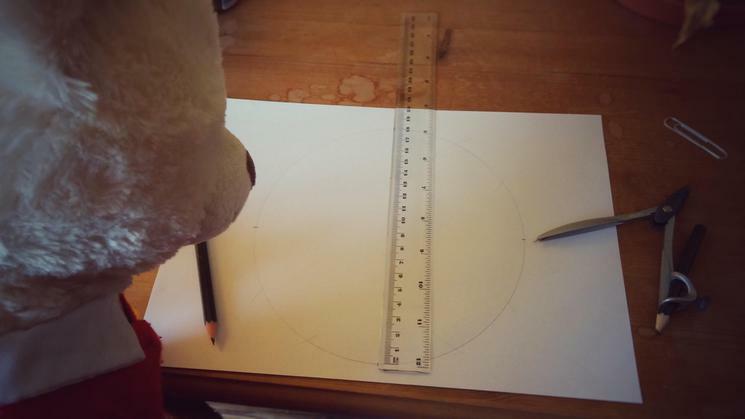 Mr Anderson reminded Philippa that the radius (the length between the centre point and the circumference) had to be half the length of the diameter, which was 9cm. 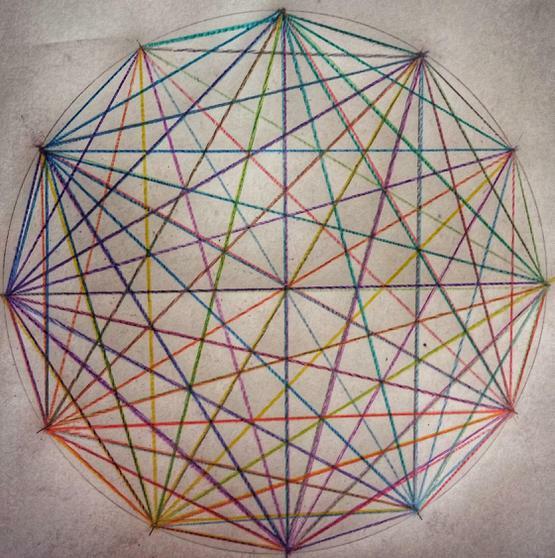 Philippa then drew lines between all the twelve points on her circumference, using her different coloured pencils. As they worked, Philippa and Mr Anderson tried to work out how many lines were needed to draw a 12 pointed Mystic Rose. Philippa worked out 12 + 11 +10 +9 + 8 +7 +6 + 5 +4 + 3 + 2 + 1 = 132. Mr Anderson worked out (12 x 11) / 2 = 132. Can you explain how each method relates to the construction of a 12 pointed Mystic Rose? How would Philippa work out the number of lines needed for other Mystic Roses? How would Mr Anderson work them out? Whose method do you prefer? 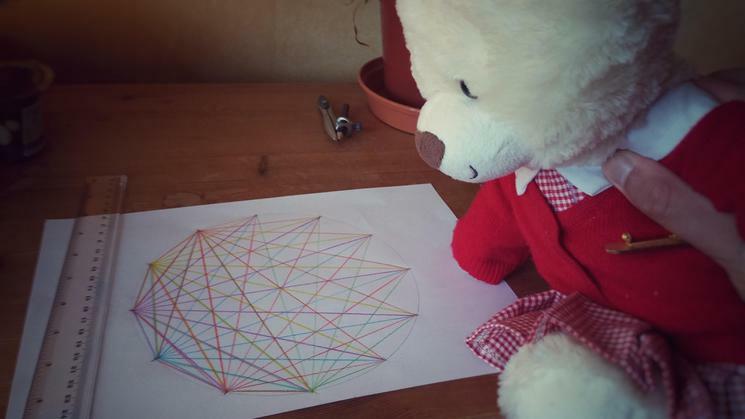 Charlie: Today I took Pythagoras bear home and we decided to compare his weight to fruit. Our first test was to actually weigh Pythagoras: he weighs 303g. Then we compared him to cooking apples. Two of them weighed 307g and that was the closest we could get. Next we tried bananas and they weigh 302g (that's the closest we got to Pythagoras). Then we weighed plums and they weighed 301g. Noah took Philippa home and together they worked on calculations with large numbers! Carriage: 159 bricks (49 purple, 39 yellow, 23 white, 20 grey, 16 black, 6 orange, 4 blue and 2 red). Hashim: My sister Hala and I having a fun game of countdown. We helped Pythagoras make 676 from 100,7,5,3,2. We got close! 7*100=700, 3+2=5, 5*5=25, 700-25=675! He's now ready to take Nick Heuer's place on Channel 4 when he retires! Phillippa helped me compare my dad 's weight with my weight and see how much we both weigh. Summer: Today Pythagoras and I had pizza for dinner. We wanted to relate this to maths so we worked out how much each slice would cost if they were sold singularly. We also played a maths game called Pentadivio. Pythagoras went home with Emma where they counted change and separated coins and notes. They also did times tables and math problems. I was trying different types of French food and seeing how much they cost. My mum gave Philippa and I £10 to buy things and I had to work out the change. We brought jam for £3, sweets for £1.50 and a ham sandwich for £4.50. When I added the total it came to £9 and I was left with £1 change. Ali and Pythagoras had a productive day today. They worked on times tables; Pythagoras helped Ali to finish his maths homework as quickly as possible. Ali finished it in 10 minutes which was a better record than yesterday. However, Pythagoras told Ali to work harder and faster tomorrow. Ali and Pythagoras also worked on IXL math; Pythagoras helped Ali to answer function questions. The answer for the problem they were working on was c=77d. Thank you Pythagoras for visiting our home. We enjoyed your visit and were motivated by your presence. Philippa helped me to get faster at doing the times tables grid within five minutes! Louis and Pythagoras counted out all his money and worked out that Louis had £15.83. Then they worked out that Louis would need to save up a further £9.17 to buy the flying drone that Louis had seen in a cool shop in Uxbridge. Pythagoras suggested subtracting 15.83 from 25.00 and Louis suggested counting upwards from 15.83 until you get to 25.00. Both their methods led to the same answer! They make a good team. Today Pythagorus and I were playing Maths Brain Box. My younger brother joined us. We all learned about pie chart uses and percentages to determine the sections. We had a great time playing this game. On Thursday I went on the Warner Brothers' Harry Potter shop site. Philippa and I figured out how much it would cost us if we bought everything on there. We added the total of all the segments and that brought us to £9395.35! Pythagoras helped me with my maths homework and he had fun. On Sunday, Pythagoras, my brother and me went to Arabic school by car and back which was fun. Pythagoras stayed in the car with my Dad and helped him with his work - he had fun! Having lots of fun with Philippa. We can't forget the 12 x table! With Pythagoras I converted metric units and it was fun. We were trying to see how to covert kilometres to metres and it was good because I get it now. We had a fun day and we watched some TV after revising. It was a long day. At the weekend Pythagoras and I found out that his glasses were too small for him. So I decided to measure the width of his head and maybe he can get some new glasses. I took out my measuring tape and got started! Anyone who wants to buy him glasses the width is 14.5 cm and NOT 10.5cm!!! 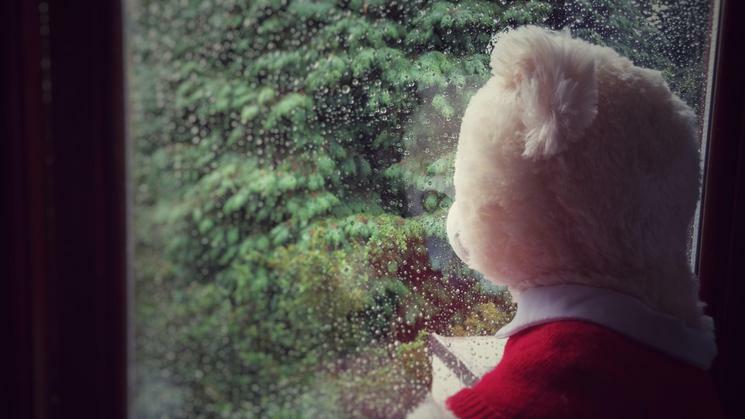 I have recently planted 20 plants with Teddy. We have 4 tomato plants. We have 4 coriander plants. We have 4 onion plans. We have 4 pepper plants. We have 4 carrot plants. We have a total of 20 plants. Half of 20 = 10 and a quarter of 20 = 4. Philippa helped me to make a 20cm chocolate cake. She helped me with measuring the ingredients to put the right quantities in the mixture to make our cake perfect. We baked the cake for 20 minutes. We went to ride my bicycle and Pythagoras explained to me how to combine the gears while pedaling. By doing the same effort I could climb hills thanks to the magic of the gears that change the chain length around the different size of the plates in the bicycle. It was really fast on the smallest plate on the back wheel, as you do run three times your tyre than with the smallest one. Phythagoras helped Douglas to weigh a bottle of rice. Philippa had to pick a colour string to put the beads on so she chose light purple. Philippa and I used our maths knowledge to find out how many beads fit on one string .We did it by working out how much one bead was and 1 bead = 1cm and the string was 16cm .Then we did 16 ÷1=16 so 16 beads could fit on one string. Finally I made a bracelet for Philippa with her name on and 2 small decorations. I had lots of fun with Philippa! Philippa went to Purvi's house and listened to Purvi playing her harmonica and she counted the number of tunes Purvi played. Purvi played 10 different tunes on harmonica which Philippa listened to and enjoyed. Philippa counting the number of tunes played. Pythagoras and I did some counting on the trampoline, we counted in 2s, 5s and 10s. My mum did lots of cooking at the weekend, Pythagoras and I helped with the recipe and measurements. We also looked at time throughout the day, with o'clock, quarter past, quarter to and half past. We knew when it was bedtime. Pythagoras slept in bed with me. Christy had an exciting weekend with Pythagoras. He introduced him to our new Times table Rock Stars and also measured the height of Christy's Christmas tree. I hope he doesn't suffer from vertigo! Phillipa spent the weekend with Amelia where she learnt how to measure length in centimetres. Phillipa would like to thank Amelia for such an exciting weekend. Pythagoras had a busy weekend helping with some DIY at Michael's house. Along with Michael, Pythagoras measured the space for a new fish tank to replace a bookshelf. As well as this, they both went shopping to see what exciting accessories would look great in the new tank. Thank you Michael!